nicely gift wrapped for free! A set of three white wooden wall houses that can be hung in two ways on the wall. Nice to put in or paint decoration. Custom Made Trucker Cap Let's Rebel's Kids Hat! 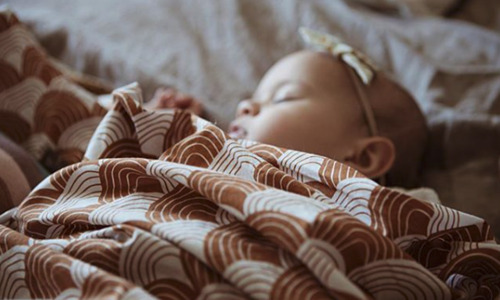 Cheerful romper by Sproet & Sprout with allover 'pufferfish' print. Beautiful flagglass with 14 cotton flags in different colors. Beautiful wooden handmade doll car in Scandinavian style by Ooh Noo from Slovenia. Beautiful scandinavian jacket of Iris Craft with 7 brackets of birchwood. A great pink hat from Liewood. 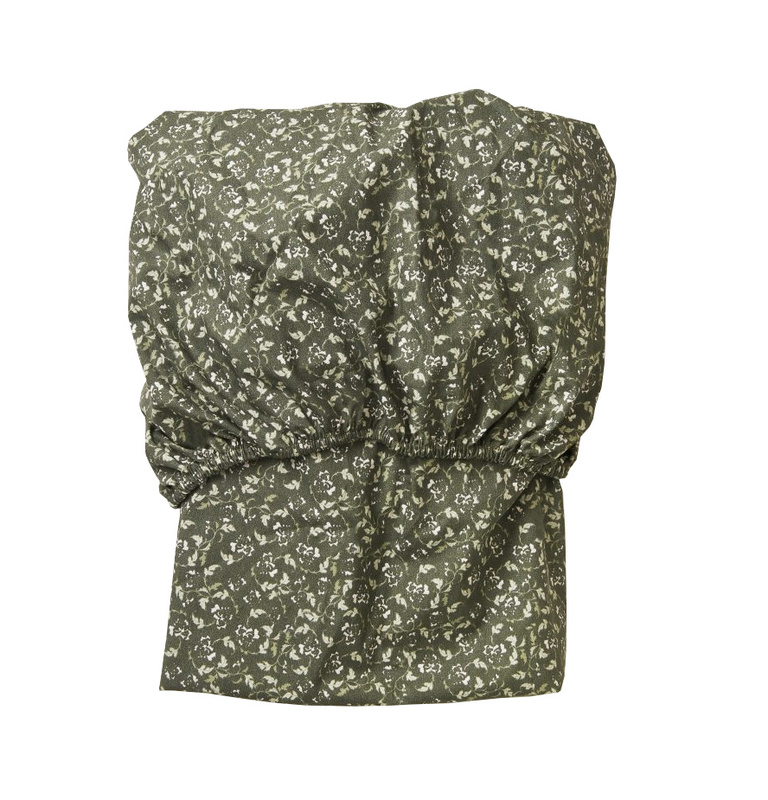 The Gorm sun hat is perfect for hot summer days. 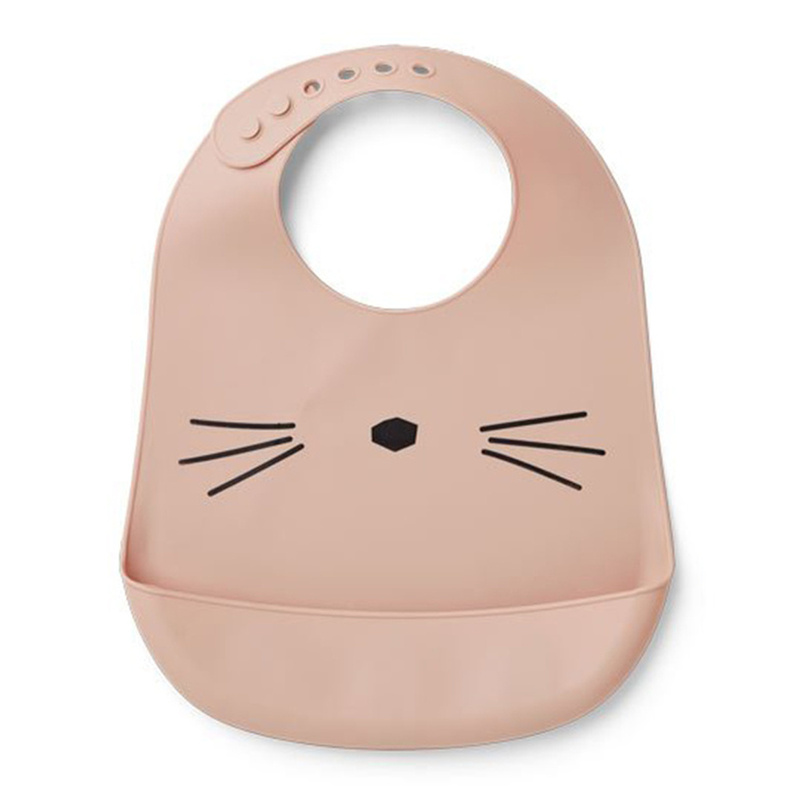 The long piece on the neck ensures that your little one does not get too hot and that their neck is protected from the sun. 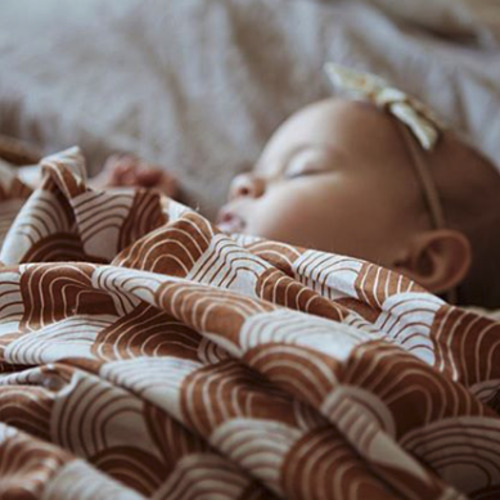 Fair trade and handmade with love, this beautiful mand of Olli Ella is designed to change your little one. Super cute rabbit Joseph Rabbit is a timeless design by Rose in April. The night lamp is very nice on your bedside table, desk, on a shelf above the chest of drawers or the bed. The pink Amelia sun hat from Liewood is perfect for hot summer days! A great blue sun hat with leopard print by Liewood. A great pink sun hat with leopard print by Liewood. Beautiful blue storage basket with rabbit ears in organic canvas. Beautiful mustard storage basket with rabbit ears in organic canvas. Beautiful blue storage basket with rabbit ears in organic canvas. 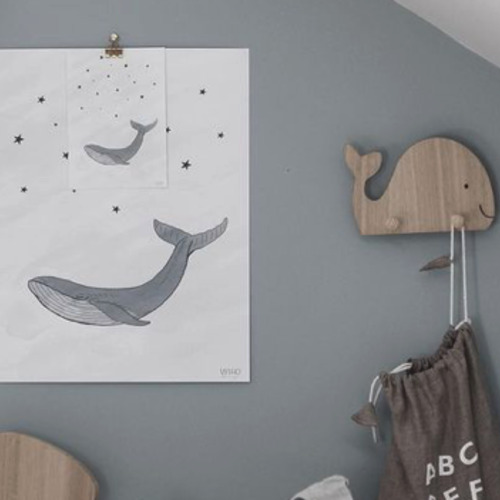 Useful for hanging, for example, near the changing mat, bathroom or next to the bed. This cute light gray sky is made of high quality fabric. Anton baby koala is a gentle friend and will brighten up your bed completely! The brightly colored pants and the friendly face of Anton make him a hug that stands out! This beautiful wooden tapas set from Jabadabado is a real eye-catcher! This baby pool in the shape of a flamingo is a real eye catcher on the beach or in the pool! With this flamingo inflatable tire every beginner swimmer has a lot of fun in the water! The perfect mint sandals for this summer! With the cool wooden fruit crate from the series Honeybee market of the brand Le Toy Van you can fill your market stall, kitchen or shop. Sebra Top to Toe Wash is a body soap, shampoo and bath soap in one. This stylish yellow Miffy Corduroy hug looks great in the baby or children's room! Large black and white fill-in book for 0 to 12 years. Write and paste the book full of memories for your child. From the moment you found out that you were expecting up to and including the 12th year of life. Beautiful beach set by Liewood in the shape of a cat with a bucket of scoop and lovely animal shapes, so let those beautiful sand castles come! This cute set of 4 Liewood Fanny socks makes your child's outfit complete. These magical red balloons are the perfect addition to any nursery! Even more fun in the bath with this set of 3 soft organic terry washcloths from Konges Sløjd. The bedstead Floral Moss fitted sheet from Garbo & Friends is made of 100% Portuguese percal cotton with an elastic hem that easily wraps around the mattress and stays in place during use. 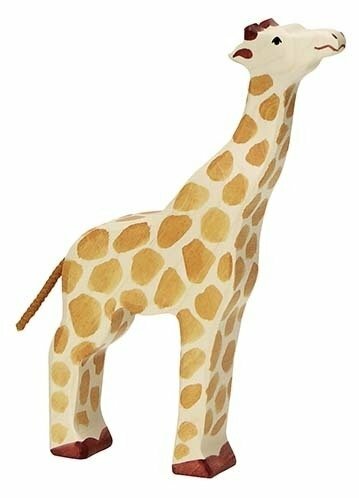 This stylish yellow Nijntje Velvet plush toy looks great in the baby or children's room! Beautiful beach set by Liewood in the shape of a panda with a bucket of scoop and lovely animal shapes, so let those beautiful sand castles come! 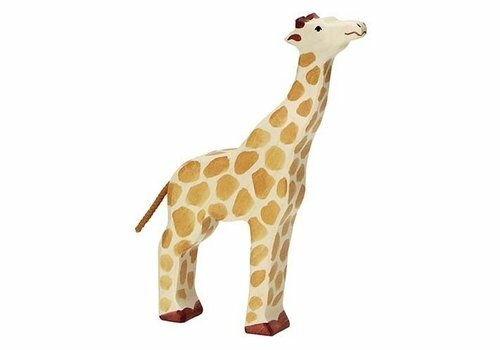 Holztiger giraffe eats from the tallest trees! 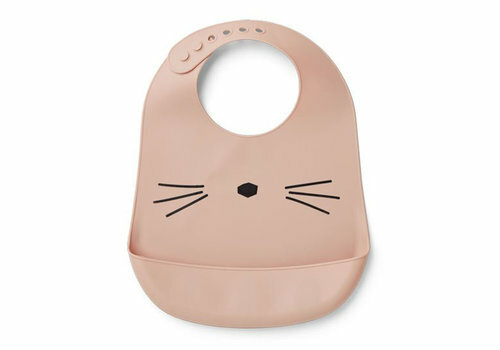 Beautiful silicone bib in the shape of a cat from the Liewood brand and enjoy a nice cozy meal with your family. The folding Buubla pot is intended for daily use indoors and outdoors. An elegant and durable balloon lamp from Ekaterina Galera made from recycled paper with an LED light cable inside. The lamp is hand dyed in the color pink. 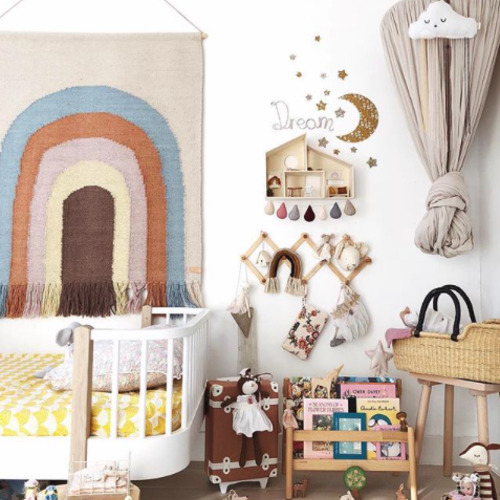 A beautiful basket on wheels for your child from Olli Ella, perfect to bring their favorite toys. 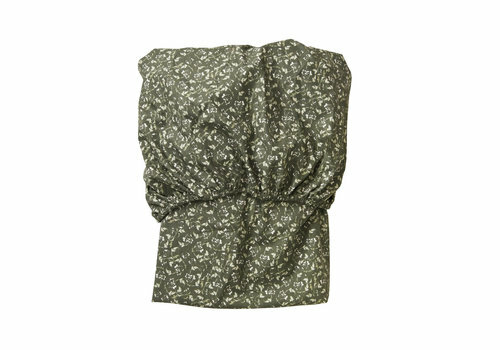 A great sun hat with leopard print by Liewood. The cutlery from GrabEase is one of the safest ways for toddlers to learn to eat independently. 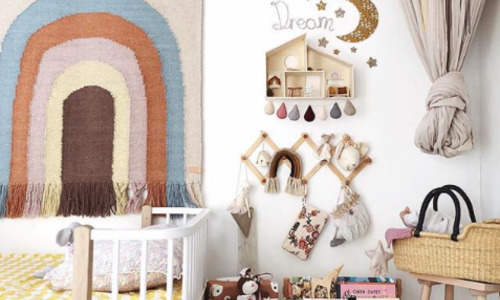 Fair trade and handmade with love, this beautiful Nyla basket from Olli Ella is designed to change your little one. Walvissen, octopussen, haaien, orka's noem maar op! Helemaal in op dit moment. 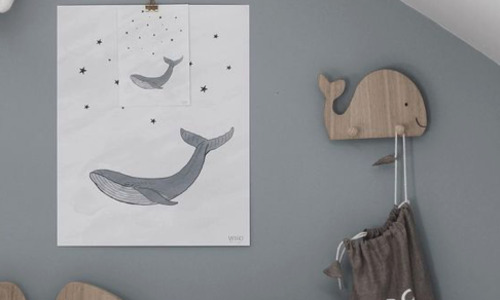 Wil jij een kinderkamer in zeethema stylen maar je weet niet hoe? Hieronder laat ik je inspiratie foto's met bijbehorende moodboards zien. Wat is er belangrijker dan een goede nachtrust voor je kind? Swedish Linen gelooft dat onze kinderen dezelfde kwaliteit verdienen als wij willen voor ons eigen beddengoed. Ook wil Swedish Linen graag een verandering maken in het klimaat. Ze moedigen mensen aan om rekening te houden met het milieu voordat ze een aankoop doen. 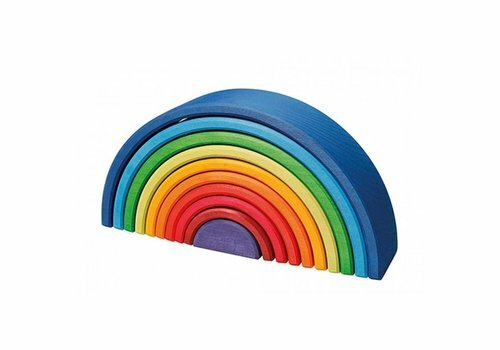 Regenbogen zijn haast niet meer weg te denken in de kinderkamer! 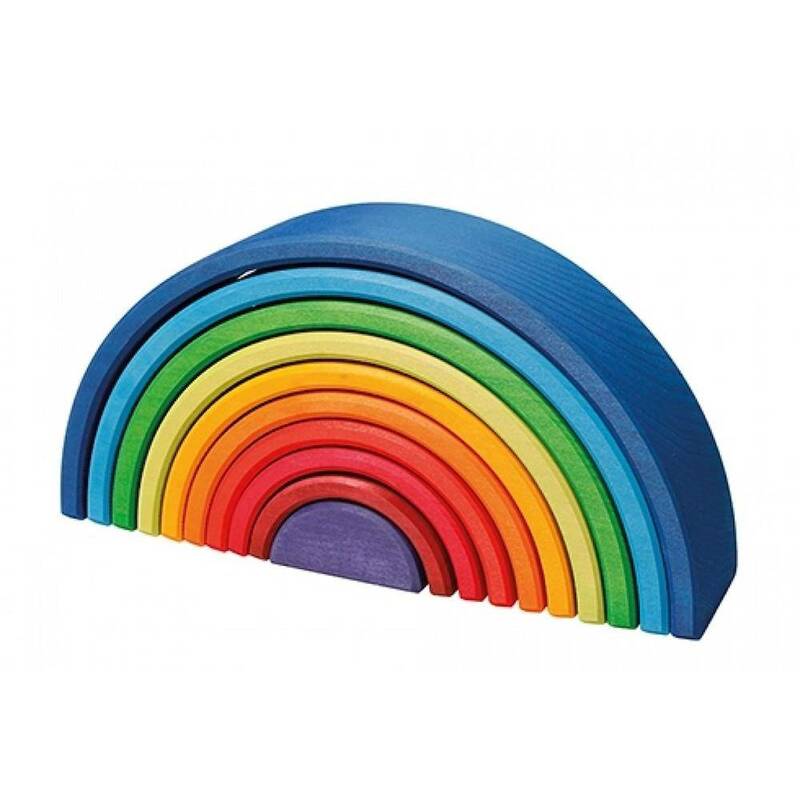 Veel merken hebben regenbogen aan hun collectie toegevoegd. Begrijpelijk want ze zijn ook echt te leuk! Deze heerlijke recepten voor fruitige waterijsjes zijn makkelijk en super lekker om uit te proberen! Met de schattige ijsvormpjes van We Might Be Tiny kan je jouw lievelingsrecept in een ijsje omtoveren. Hieronder vind je allerlei recepten. Laat vooral weten als je je eigen variatie hebt ontdekt! By Lille Vilde is een merk onder Tiny Manners ApS. In juni 2017 nam Tiny Manners ApS het merk over met de ambitie om nog meer geweldige ontwerpen aan het assortiment interieurproducten toe te voegen aan de eetkamer van onze huizen. Ditte Elleriis is de vrouw achter By Lille Vilde. Een creatieve geest, ondernemer en vooral een moeder.